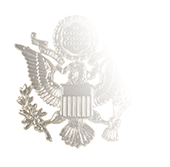 Worn exclusively on the shoulder straps (also known as epaulets) of the Evening Dress jackets of the Evening Dress “A” and “B” uniforms, four-star General embroidered rank insignia may be sewn directly onto the shoulder straps or embroidered on a swatch of matching fabric that is then stitched into place on the straps. 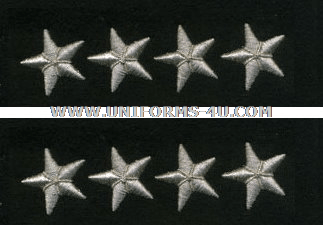 At The Salute Uniforms, we offer the insignia-on-fabric style because it’s much simpler to attach, removes the need stitching through the embroidered insignia, and guarantees the stars are properly spaced and aligned. 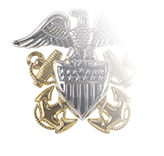 You can find guidance on how to position the embroidered General insignia on the shoulder straps in Section 4005.2(a) of MCO 1020.34H, Marine Corps Uniform Regulations. 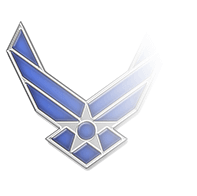 As the highest active rank in the Armed Forces of the United States, four-star General Officers are a rare breed any way you look at it—but they are especially elusive if you try to find one wearing the Eagle, Globe, and Anchor branch-of-service insignia. 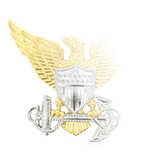 By statute, the Marine Corps may have only two active-duty four-star Generals (Commandant and Assistant Commandant of the Marine Corps) at any given time, with exceptions made for those serving as the Chairman of the Joint Chiefs of Staff or heading up Unified Combatant Commands or sub-Unified Combatant Commands. 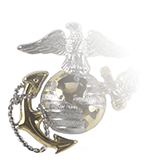 At the start of 2019, for example, there were only four USMC Officers in four-star positions.